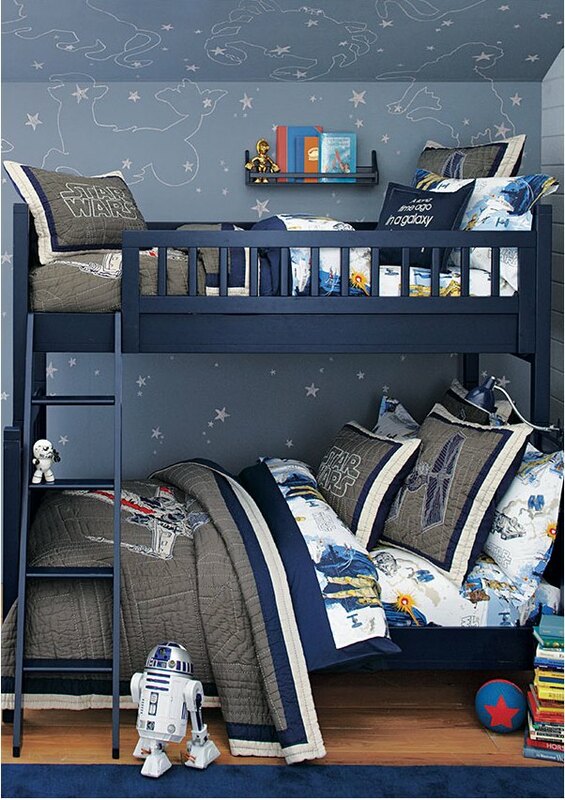 Star Wars X Pottery Barn. If I had a spare $8000, this would be on the top of my spend it on list! We are a family of Star Wars lovers (except dad because he is African and that is his excuse for everything). My 7 year old has so many Star Wars tees he could build a bridge out of them and we just started the baby on her Star Wars collection. 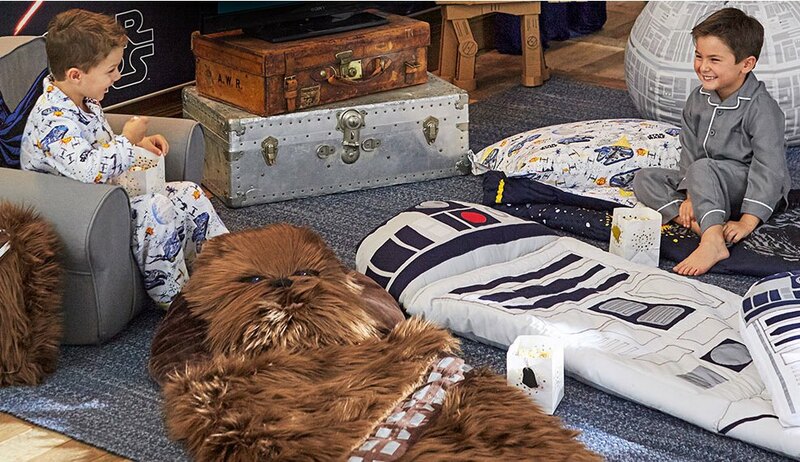 With my spare $8k, I would buy them both the Millennium Falcon bed! 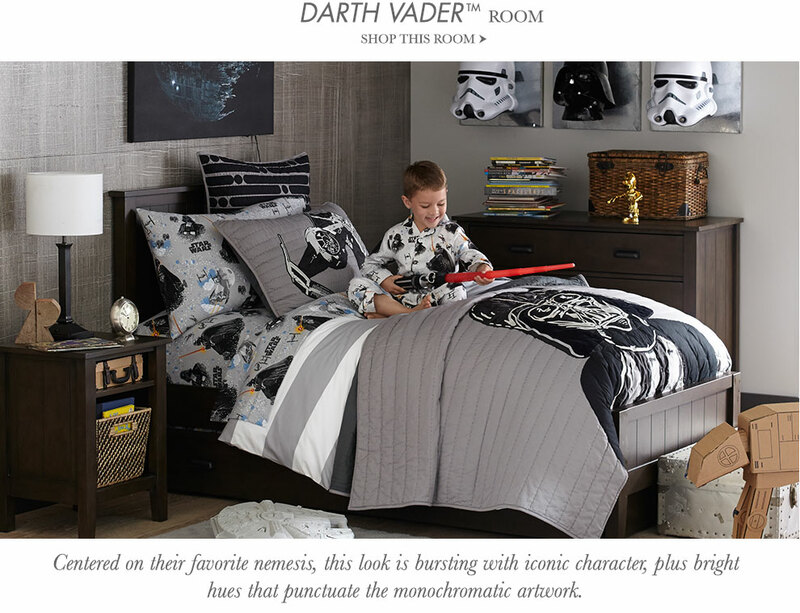 I see a Darth Vadar room in my kid’s near future! We just went to Disneyworld to celebrate Star Wars weekend and participate in Jedi training camp for the kid’s birthday. To say the force is big with us in an understatement. I was never a huge pottery barn shopper but they will definitely get me now. I won’t be buying the bed but I will go in and purchase the sheets and accessories lol. I feel it would be disrespectful to George Lucas if I did not. No one wants to upset uncle George. I’m thinking we may even need to do a Star Wars Halloween. The baby would make a great Chewbacca or Yoda. Pottery Barn has provided the inspiration that will go from now until December. We are going to buy everything Star Wars to prepare for the upcoming holiday release! Maybe we can invite grandma over for a sleepover! Here is the preview for Star Wars movie The Force Awakens coming Dec 2015!